Moving should be easy. Moving should be stress-free. This is our commitment to our customers. Optimum Moving provides premier moving services in New Jersey and the Tri-State area. Whether you are moving in or out of Rockleigh, allow us to make your relocation experience a breeze. No matter big or small, we make sure that all your possessions make it to your desired location safely and securely. 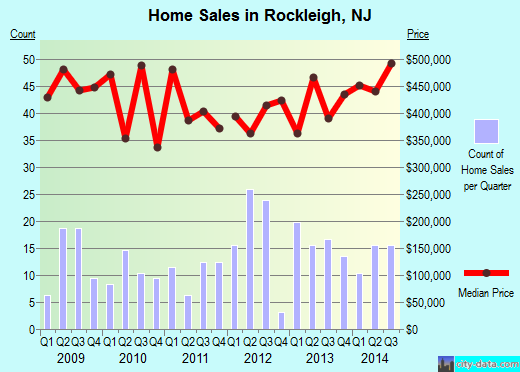 Rockleigh is situated in Bergen County and has a total area of more than 0.9 square miles. The city borders Alpine, which is recognized by Forbes as America’s most expensive ZIP code. Rockleigh possesses a similar residential character. That’s why large single-family homes built on large plots of land can be found here. Rockleigh also has great historic value as you can stroll colonial roads and explore it various landmarks in the historic district. In Rockleigh, 6% of the entire population rent properties here. In addition, property owners live in the same house for an average of five years and that is about 49% of the population of Rockleigh residents. The average house in Rockleigh costs $963,891, and many residents here choose houses that feature four to five bedrooms each. At Optimum Moving, our promise to our customers is that we transport your belongings securely and safely from one place to another. This is possible because we have access to the latest moving equipment, including dollies and containers. Also, our professional staff members are experts in packing. When we move items that can close or fold, we employ high quality rubber bands for damage prevention purposes so that these items will not open unexpectedly during transport. As we practice a systematic approach when moving, it is extremely easy for you to keep track of what’s going on. Try our moving services today and get ready to be amazed! Want to learn more about a Rockleigh Move?